Shipping within 2-3 Business Days. 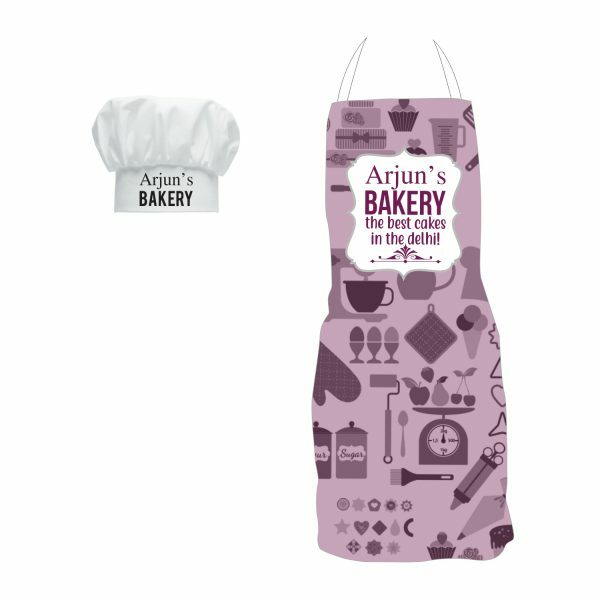 Description: Our Personalized Bakery Chef Kitchen Apron from our special collection of aprons is a beautiful and perfect gift apron on various occasion. A beautiful gift for chef.